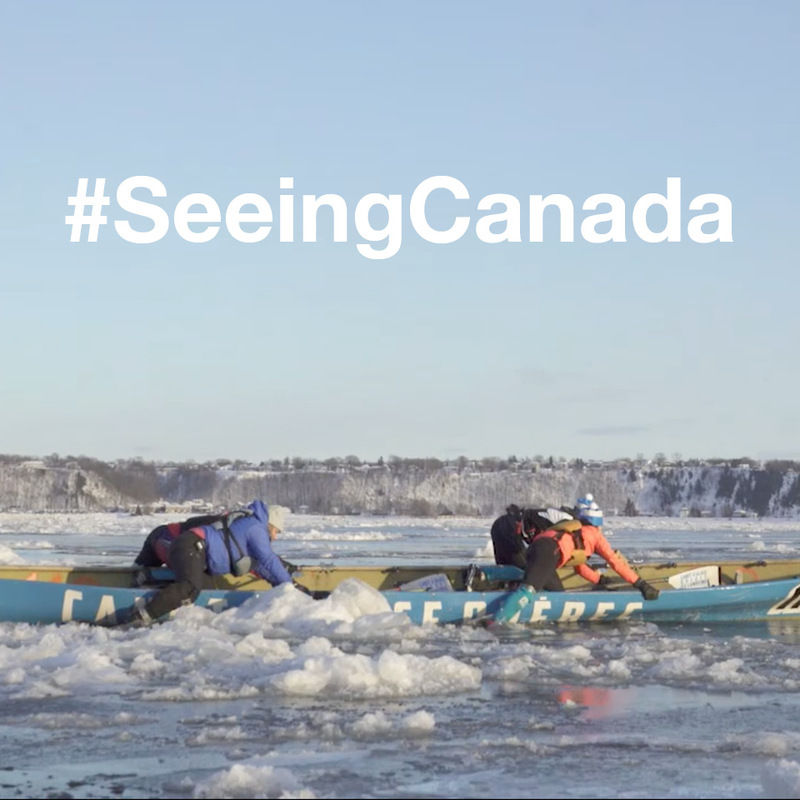 Seeing Canada s.1 — Brandy Y Productions Inc. Through Brandy's charm, sense of humour and adventurous spirit, the audience has a chance to learn something new about even the most familiar of destinations. CPAC, CREATE TV, PBS stations, Canada’s West Jet airlines, Taiwan’s EVA AIRLINES & Indian’s The Times Internet. 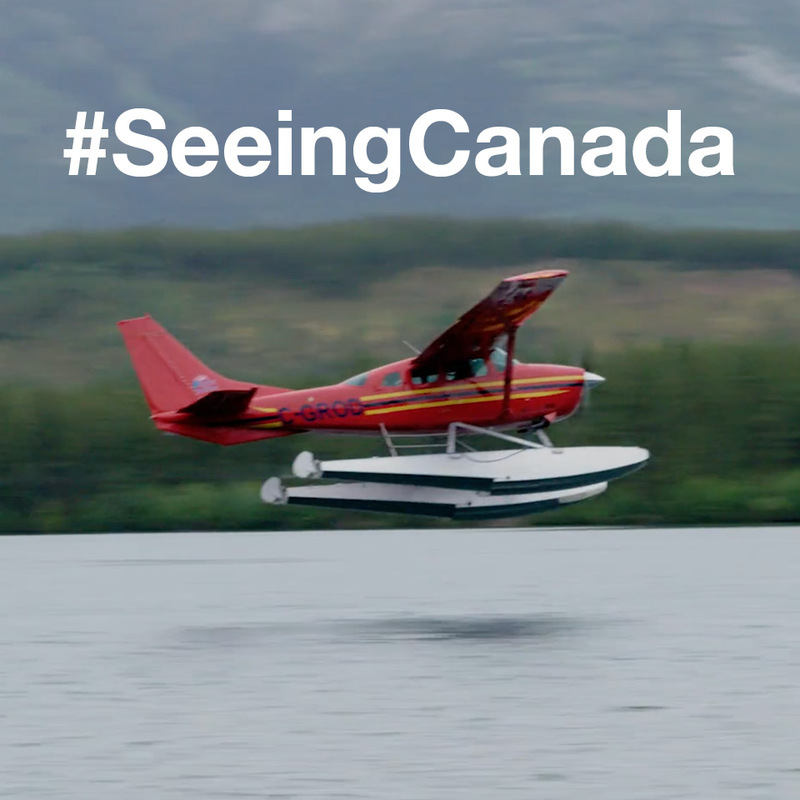 Canadian journalist Brandy Yanchyk explores Nimmo Bay in British Columbia’s Great Bear Rainforest, followed by an authentic Indigenous experience with the Great Spirit Circle Trail on Manitoulin Island, Ontario. Canadian journalist Brandy Yanchyk travels to Saskatoon, Saskatchewan to learn about the local foodie scene and explore Wanuskewin Heritage Park. Next, she travels to Winnipeg, Manitoba, where she visits the Canadian Museum for Human Rights and learns about the city’s secret Hermetic Code. Canadian journalist Brandy Yanchyk travels on horseback to the famous Plain of Six Glaciers Trail in Lake Louise. Next, she experiences Niagara Falls by helicopter and boat, followed by a trip to a local Niagara winery. Canadian journalist Brandy Yanchyk explores Western Newfoundland’s Quirpon Lighthouse Inn, Viking history and Gros Morne National Park. 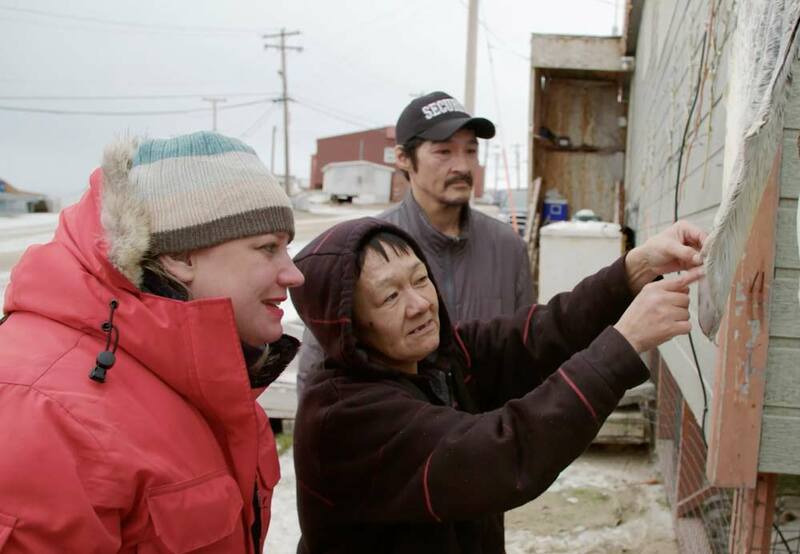 Next, she learns to fish on Blachford Lake, Northwest Territories with her Dene First Nations guide. Canadian journalist Brandy Yanchyk travels through the Northwest Passage and explores Nunavut on Adventure Canada’s expedition cruise ship. 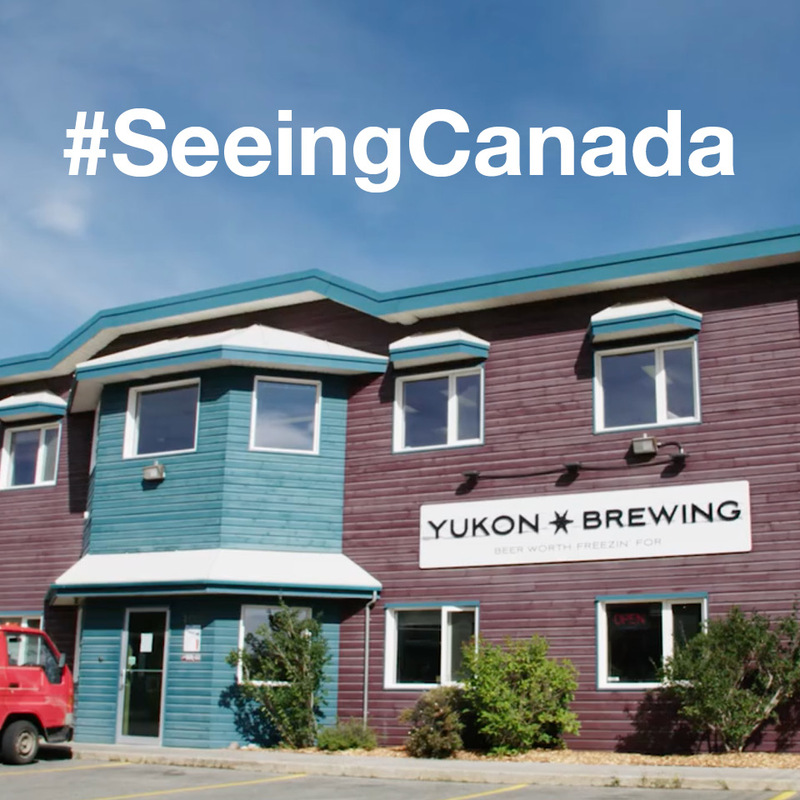 Next, she delves into Yukon’s food scene and historic Gold Rush past. 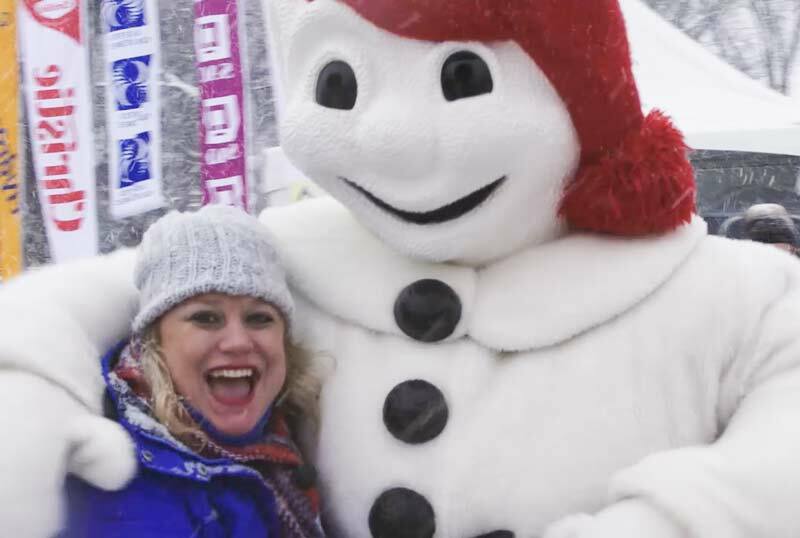 Canadian Journalist Brandy Yanchyk explores Canada’s Maritime provinces; Prince Edward Island, New Brunswick and Nova Scotia, followed by a trip to Quebec City, where she participates in the annual Winter Carnival.